Tickets to our new Tackling The Toddler Years parenting workshop on Sunday 9 September are moving faster than a tot in a toy shop, so be quick and grab yours today. They’re just $49 (including lunch and refreshments!) 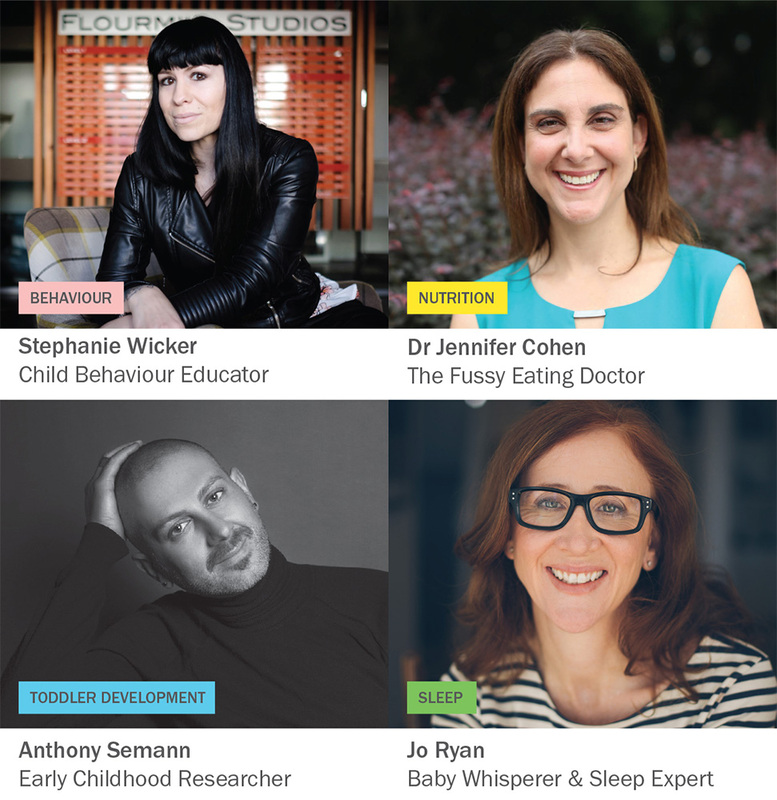 and give you full access to our intensive practical workshop with our favourite experts sharing their best advice for taming the turbulent toddler phase. 1. Because toddlers are difficult to understand! And that’s putting it nicely. Sure they’re cute and fun, BUT they can also be defiant and highly erratic. New milestones and developmental skills mean fresh questions and challenges. As parents, we presume we should naturally know how to handle these, which is strange given we’ve never done this before. This workshop is dedicated to looking at what makes toddlers really tick and revealing what’s really driving their (often baffling) behaviour. Join us as we dive deep into hot topics like challenging behaviour, fussy eating, sleep issues and toddler development, and learn how to manage them. Check out the full program now. Got a particular query? Every session has time built in to ask your own question and pick our experts’ brains for the best solution. Forget cold lecture halls and uncomfortable plastic seats, this event is happening at The Establishment, a beautiful venue in Sydney’s CBD, and a delicious lunch and refreshments are included! Afterwards, you and your friends could even hit up the bar for a celebratory ‘parenting win’ drink. That bit is up to you though! NAN Supreme 3 is a premium milk drink, specially formulated for toddlers from 1 year of age when energy and nutrient intakes may not be adequate. Every cup contains probiotic Bifidus Bi and a mix of essential vitamins and minerals. Backed by 150 years of infant nutrition research and development, NAN toddler milks have helped to nurture generations of young children. Kinderling is the soundtrack to the daily rhythm and mood of a family with young kids. Like most parents, sleep is their top priority so check out their bedtime audio stories, Sleepy Soundtrack overnight music specials, Bedtime Explorers kids meditations and their Promise of Sleep podcast. 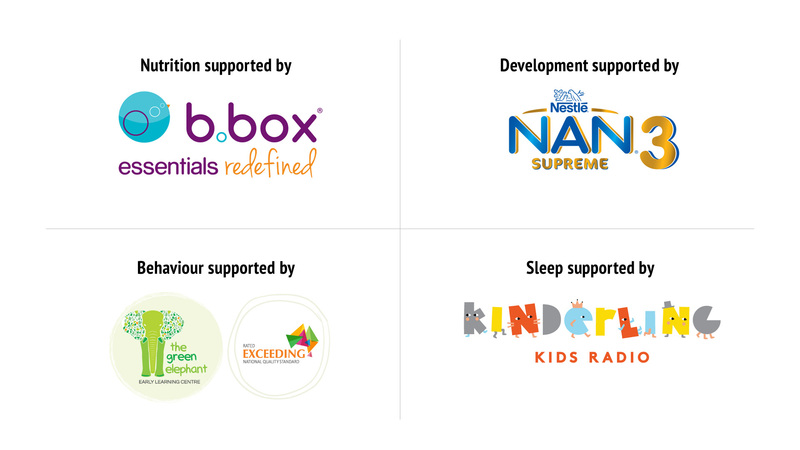 Listen on their free app, digital radio or online at kinderling.com.au.